Bharat machinery works are one of the popular and a leading manufacturer and supplier of Scrubber Knitting Machine in India. Single jersey circular knitting machines are used for making the fine quality material of scrubbers. 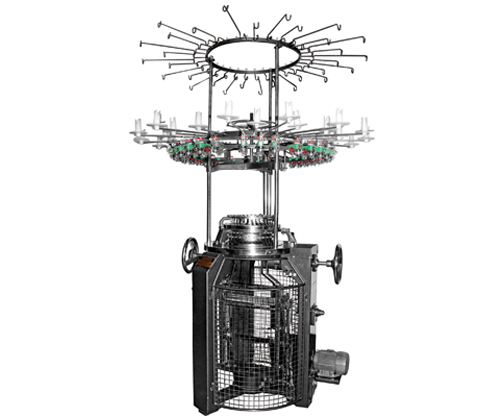 We are highly renowned in manufacturing knitting machines with our experienced and hard-working professionals. The Scrubber Knitting Machine that are produced by our company are easy to use and available at lower prices. 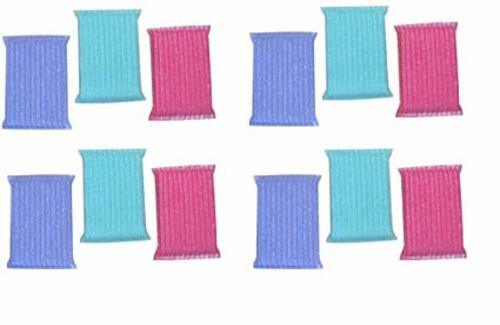 Apart from kitchen scrubber, you can also manufacture many other types of scrubbers like foot or bath spa scrubber by using our Scrubber Knitting Machine.